As always, we place a premium on stunning photography and clean layouts in our trademark design. 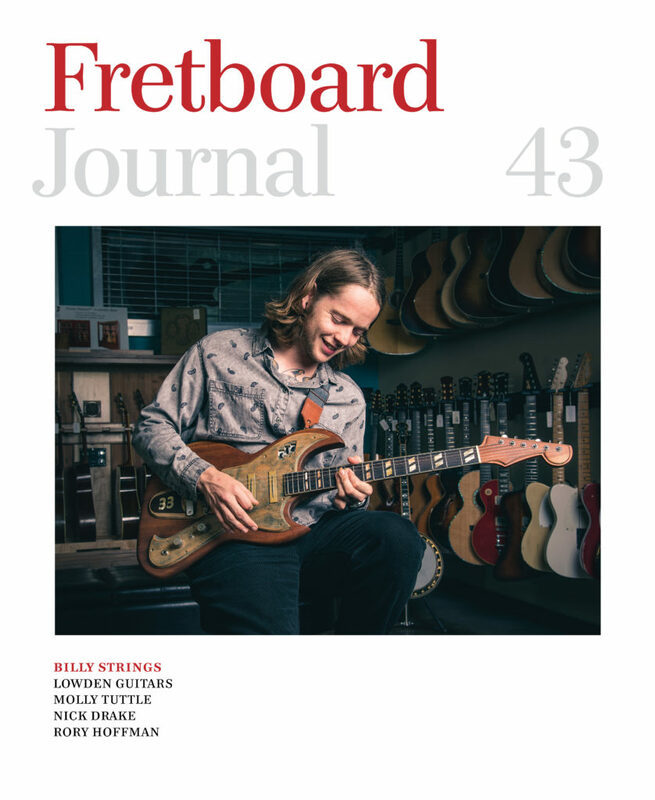 It’s 128 pages of hype-free, thoughtful journalism for guitar fanatics who still love reading great interviews with the legends, craftspeople and characters who make what we do so much fun. 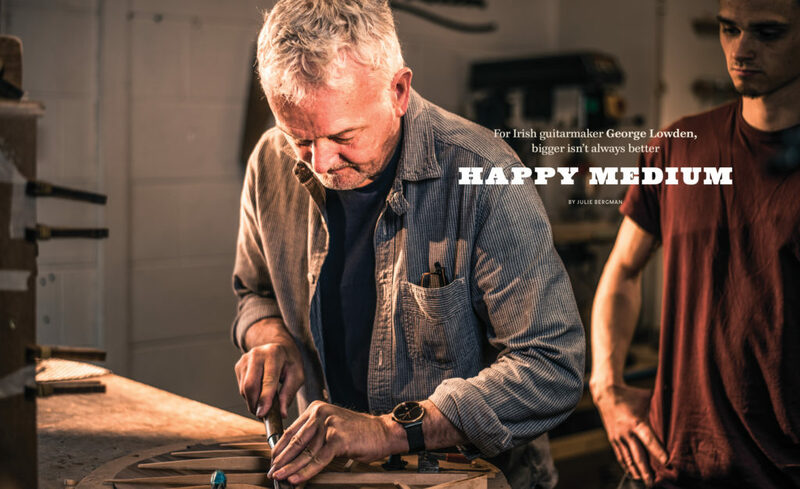 You can subscribe to our reader-supported magazine here. Existing subscribers: All subscriber copies are now en route to you. Look for your copy over the next week or so. 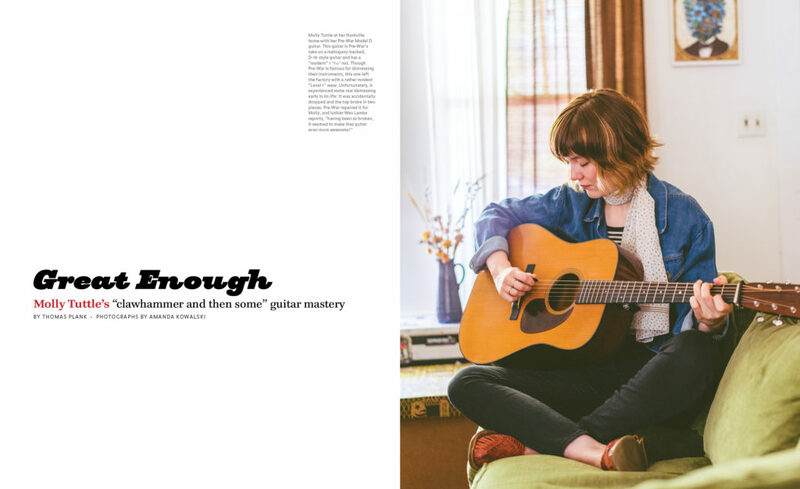 Thomas Plank takes a look at the disparate elements that have made Molly Tuttle much more than a fleet-picking bluegrass phenom. 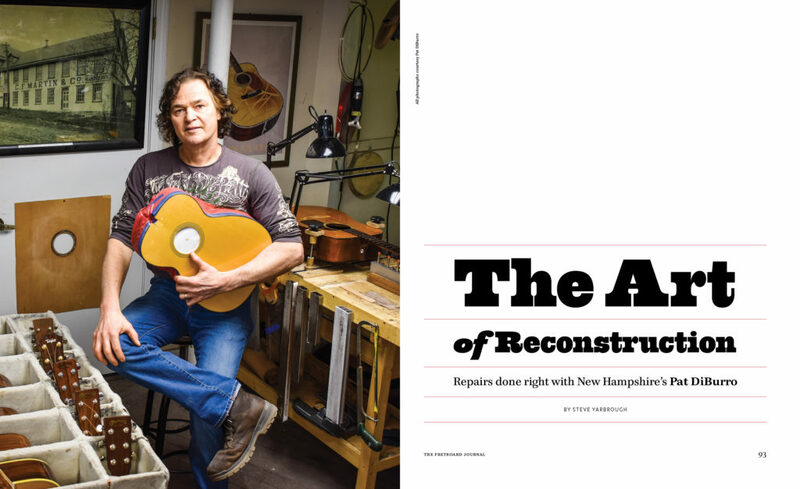 Steve Yarbrough breaks down “The Art of Reconstruction” with consummate repairman Pat DiBurro. 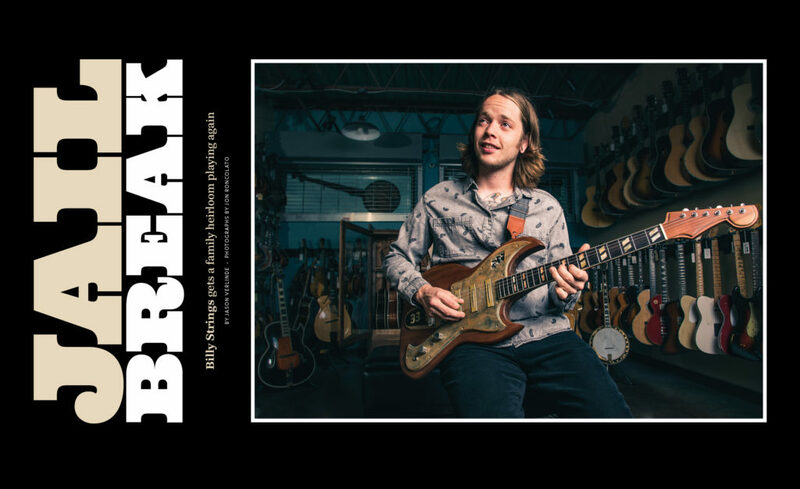 Publisher Jason Verlinde sits down with Billy Strings and Nashville luthier Dave Johnson to talk about the restoration of a unique family heirloom.